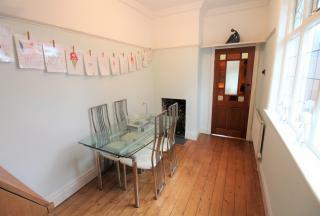 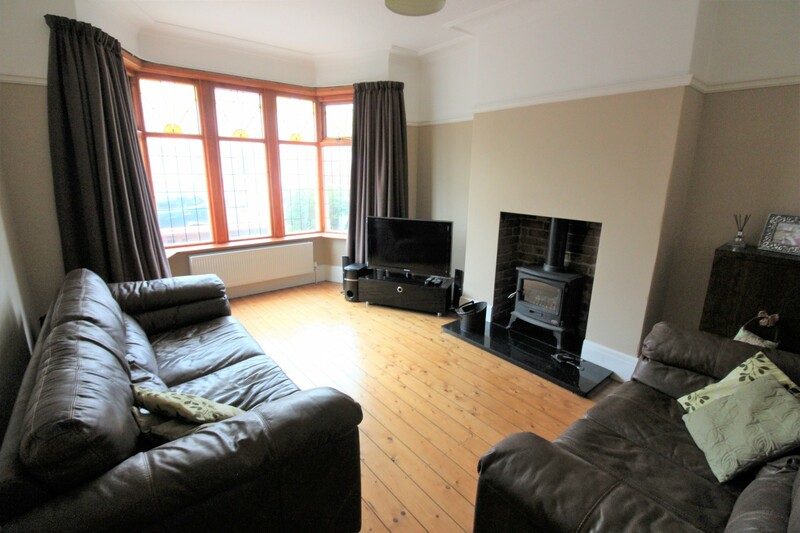 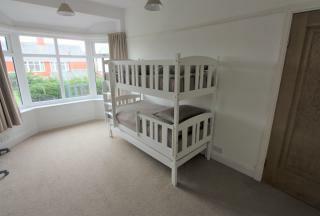 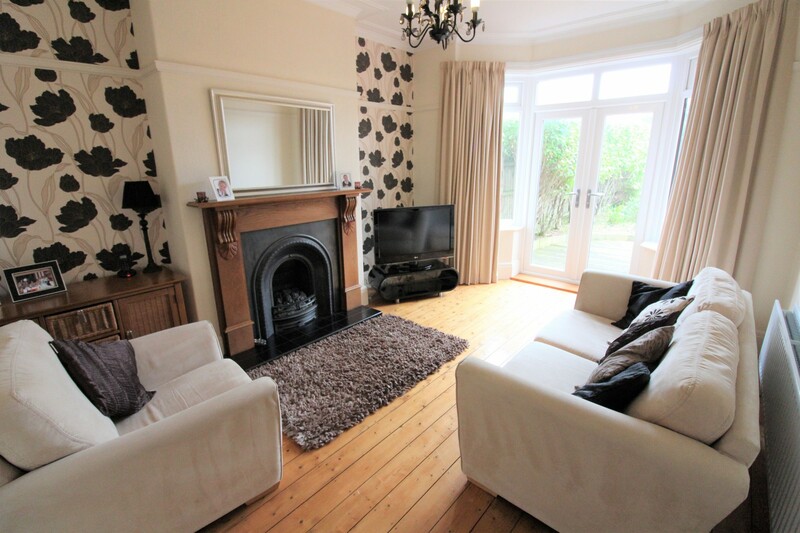 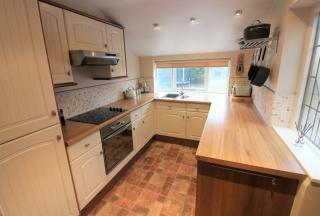 Spacious three bedroom, character semi detached property for sale situated on Argyll Road, North Shore. 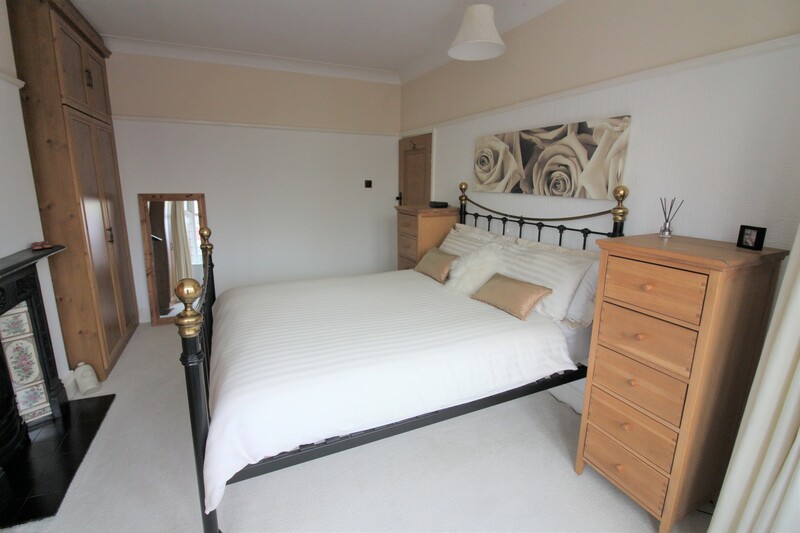 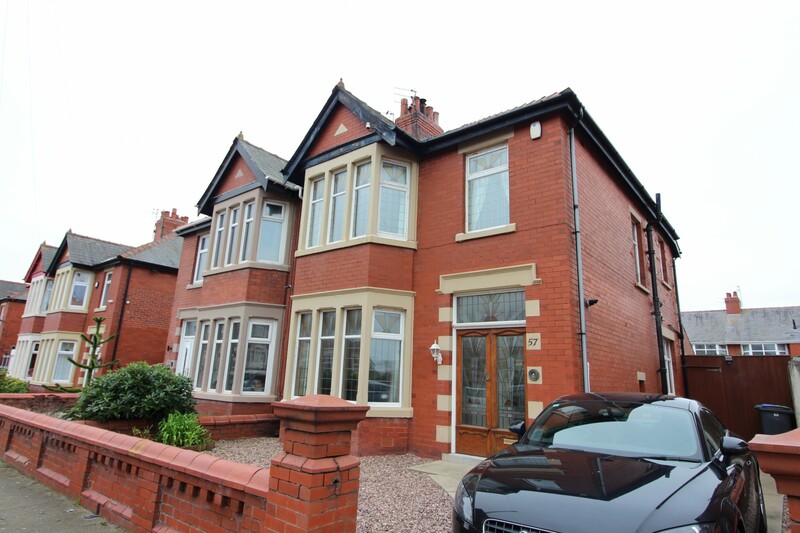 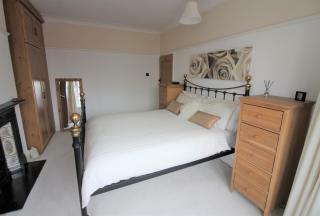 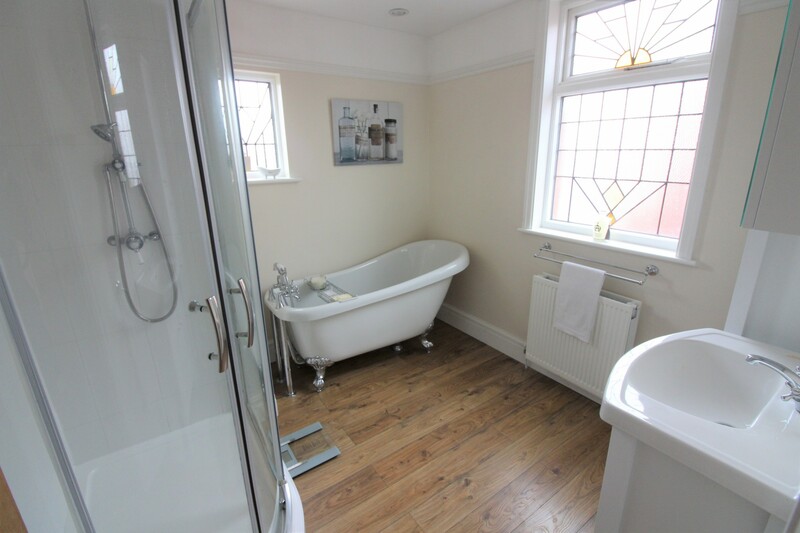 The property features three reception rooms, a stylish bathroom suite and a west facing rear garden. 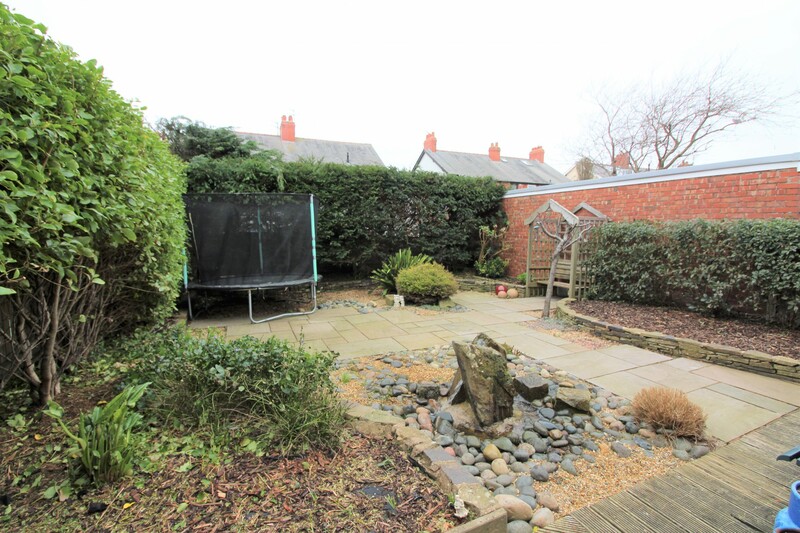 Briefly comprising ; entrance vestibule, hallway, lounge, rear reception room, downstairs wc, breakfast room, kitchen, landing, three bedrooms, bathroom, wc, driveway, front and a rear garden. Original tiled floor, part tiled walls, wall mounted combination boiler. 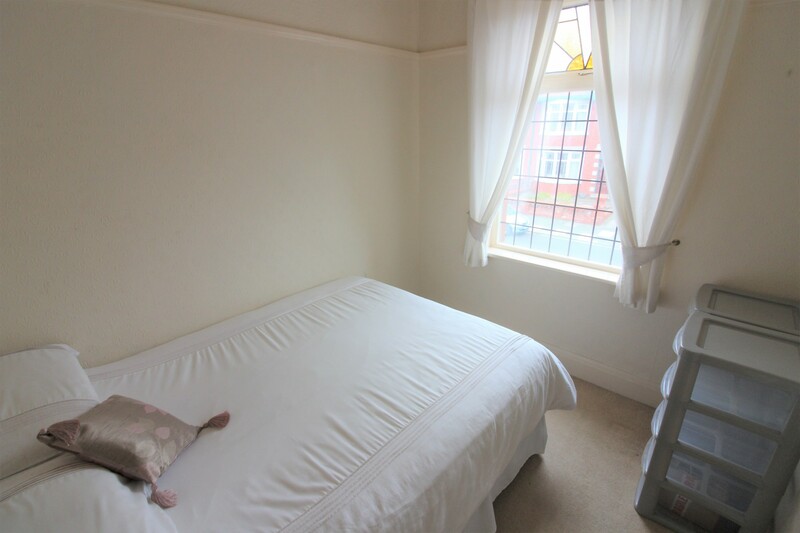 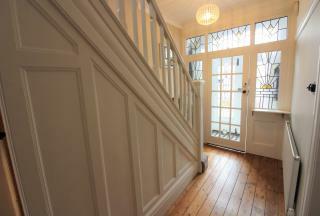 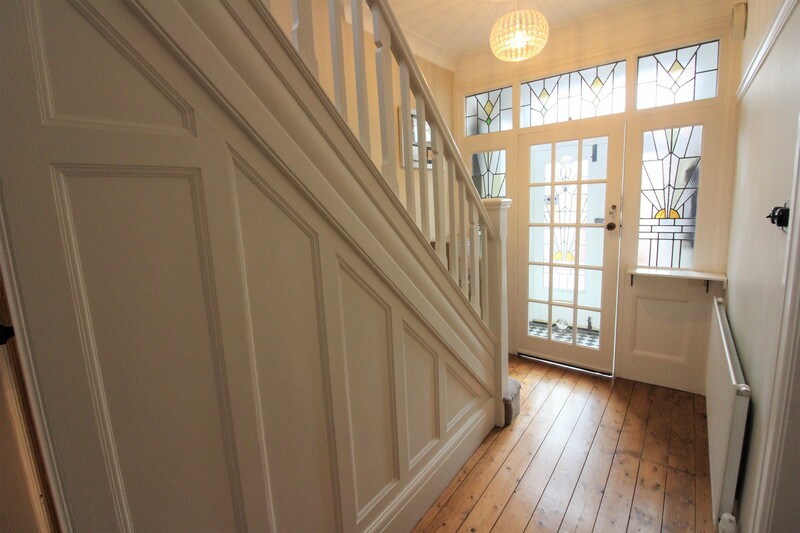 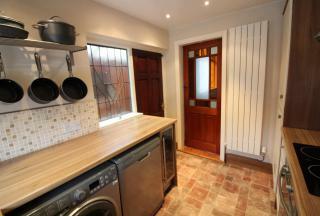 Feature stained glass windows, stairs to first floor, radiator, original wooden flooring. 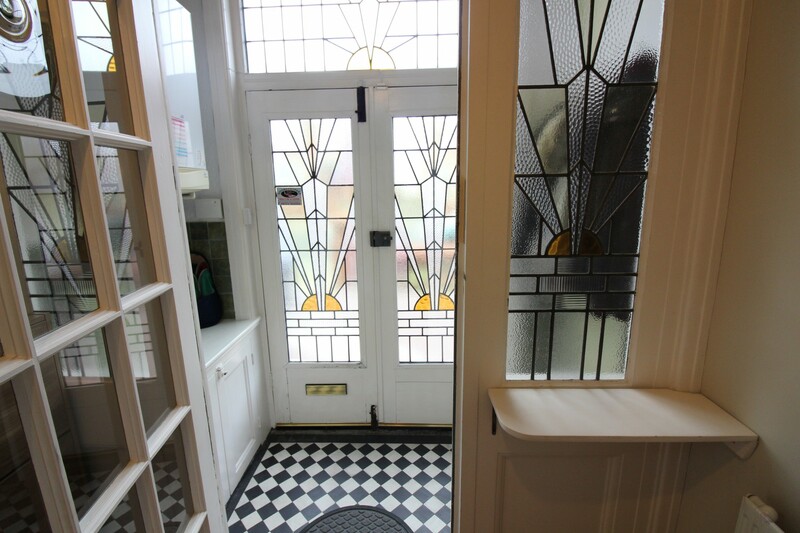 Double glazed bay window to the front aspect with feature stained glass windows, radiator, multi fuel fire set in a hearth and surround, original wooden flooring. 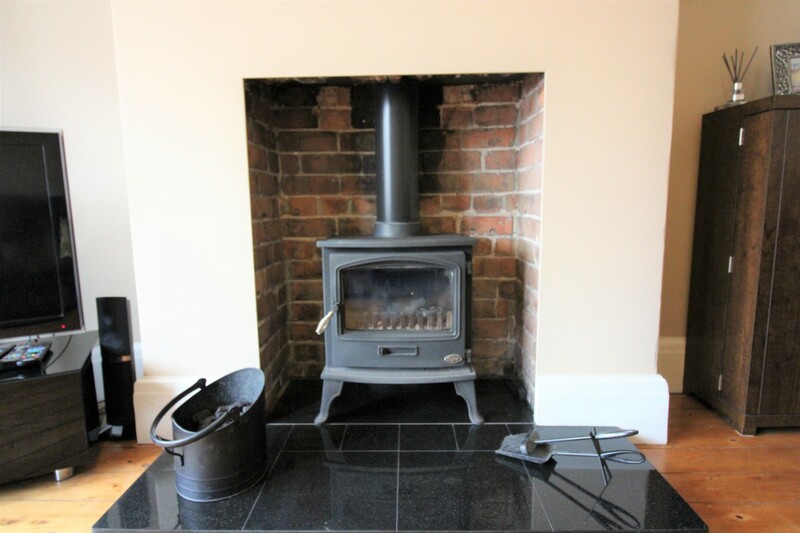 UPVC double glazed French doors open to the rear garden, fire set in a hearth and surround, radiator, original wooden flooring. Double glazed window to the side aspect, radiator, original wooden flooring, original large storage cupboard. A range of wall and base units with complementary work surfaces, four ring electric hob, electric oven, extractor over, stainless steel sink with drainer unit and mixer tap, integrated fridge and freezer, plumbed for washing machine and dishwasher, integrated wine fridge, double glazed window to the side and rear aspect, vertical radiator, door to side. UPVC double glazed window to the side aspect, low flush wc. 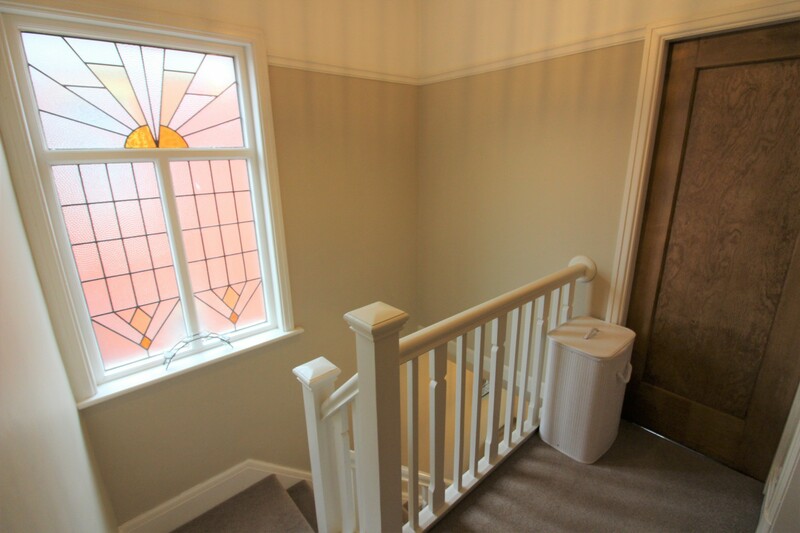 Stained glass window to the side aspect. 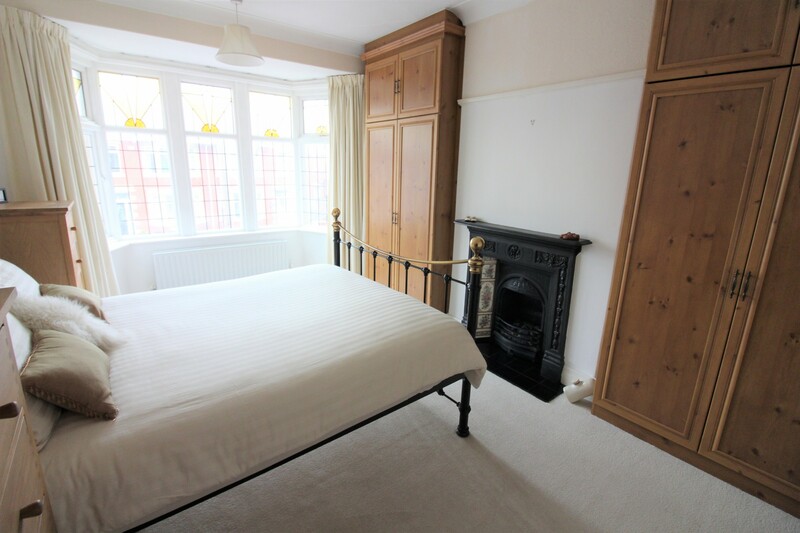 Double glazed bay window to the front aspect, radiator, fitted wardrobes. 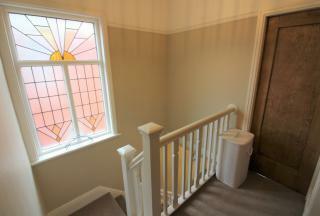 UPVC double glazed bay window to the rear aspect, radiator. Shower cubicle, roll top bath with shower attachment, vanity wash hand basin, radiator, two double glazed windows. 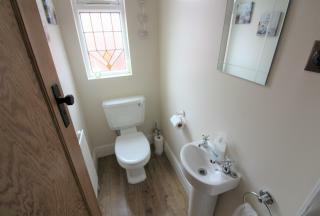 Double glazed window to the side aspect, low flush wc, wash hand basin. 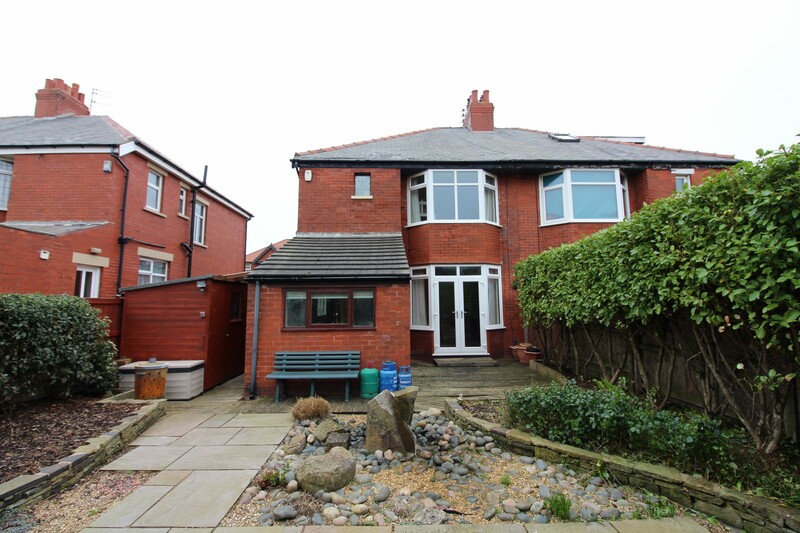 Driveway, low maintenance front garden. 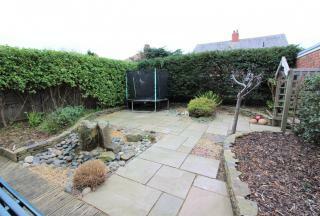 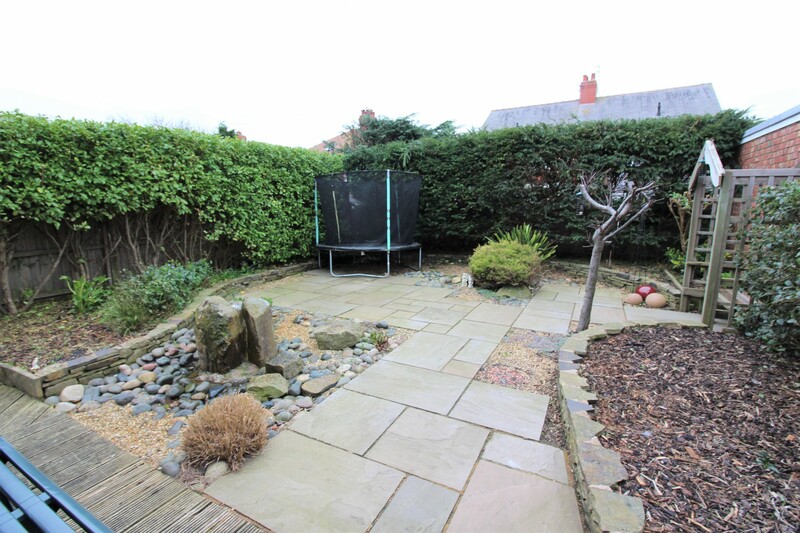 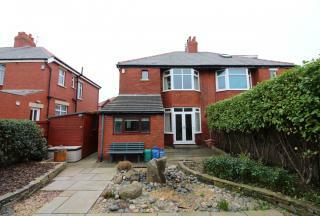 West facing landscaped rear garden, wooden decking area, part paved, garden shed, mature tree borders.